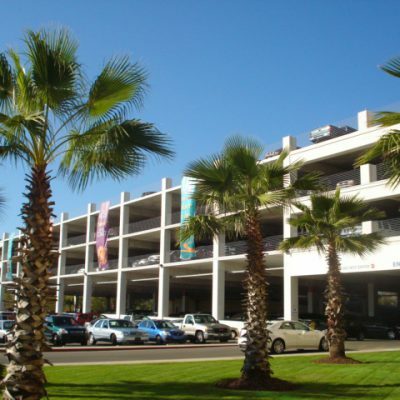 Reigstad provides parking consulting services to owners, architects, and contractors. Our experienced parking team has functional, conceptual, and wayfinding experience, and stems from our structural design firm, giving us a comprehensive understanding of how parking is integrated both architecturally and structurally. We are creative, innovative, and are comfortable being part of the design team or leading the team as the prime consultant. Our experts provide cost-effective solutions to complicated parking needs, and know what it takes to make your project a reality.